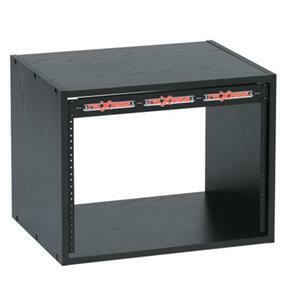 ValleySeek.com: CHIEF MANUFACTURING ER-12\8 ER12-8 RACK 12SP. OVER 8SP. ER12-8 RACK 12SP. OVER 8SP.